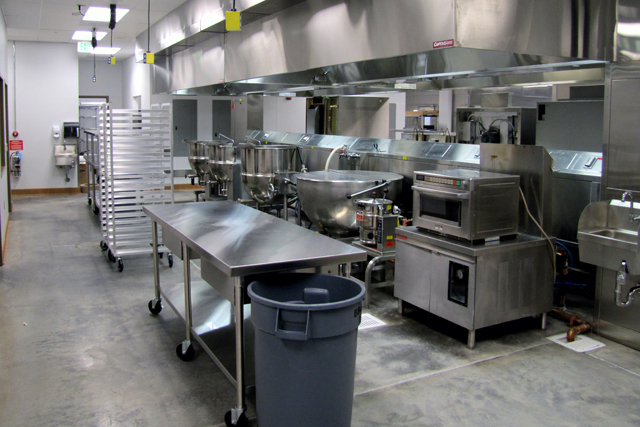 Prior to the remodel of Bend High School Bend, La Pine School District trucked food for breakfast and lunch from three primary commissary kitchens for schools in the Bend area. 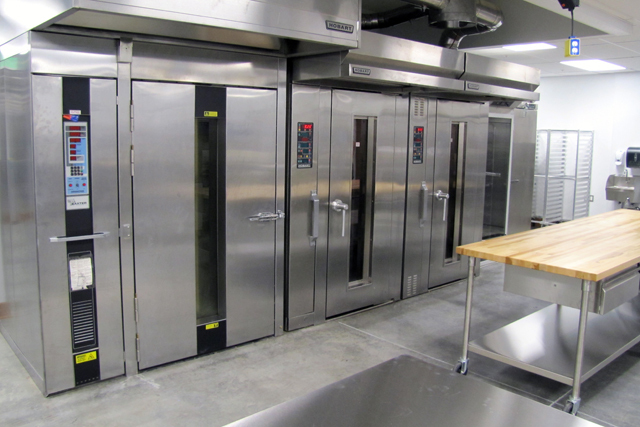 This coupled with a full-fledged bakery operation at another which produced a variety of baked goods including but not limited to pizza dough, bread, muffins and cookies, created quite a logistical challenge for the district. 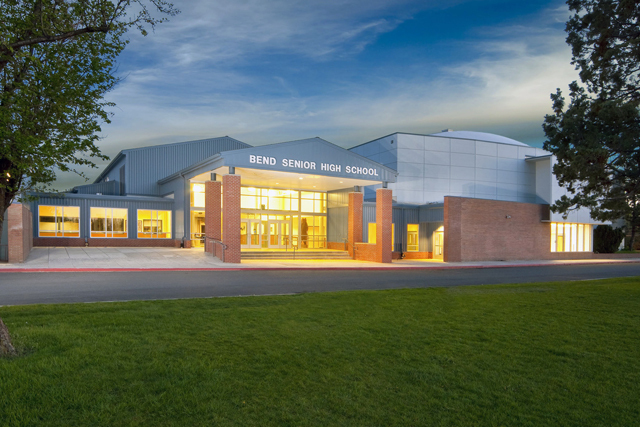 The ambitious BHS remodel which was completed in a mere 72 days, more than tripled the size of the existing facility which was originally built in the 60's. 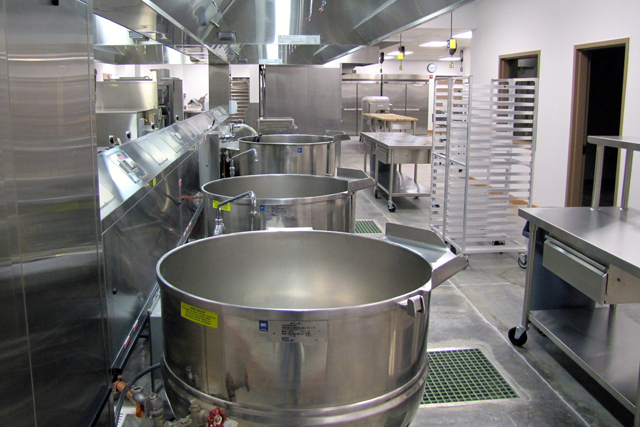 The result was a marriage of two main commissary kitchens and the satellite bakery operation under one roof. 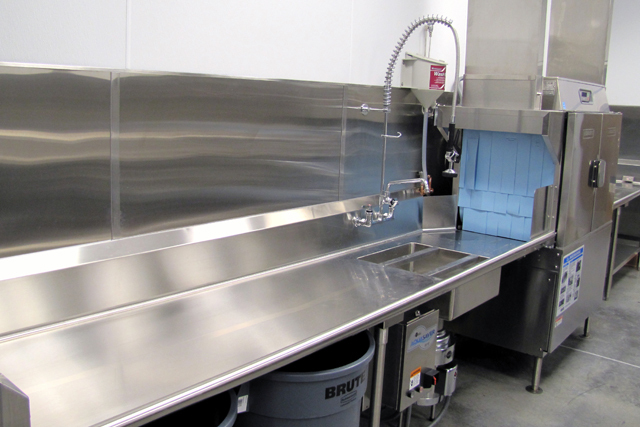 While the allotted time frame was certainty ambitious the Bend Curtis Restaurant Equipment team completed this project on time and under budget! 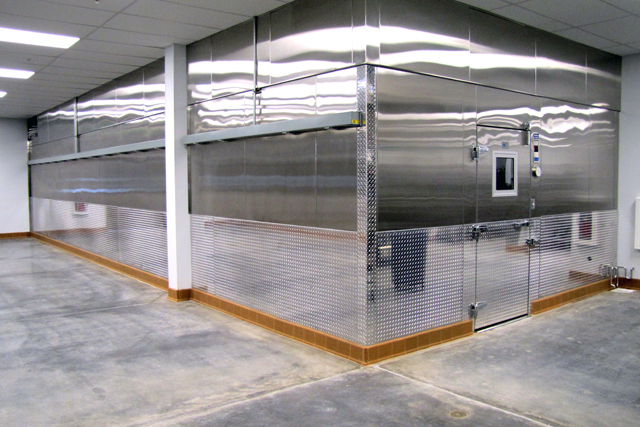 Contact us at 1-800-422-7818 for current pricing and product information.